Black Rock Animal Hospital Inc. True after-hours emergencies are accepted. Dr. Wasfi and his team are committed to servicing you and your pets with compassionate and knowledgeable medical care. 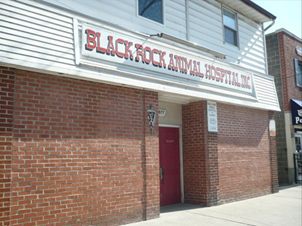 The Black Rock Animal Hospital was established in 1977. Since then, Dr. Wasfi has been providing the highest standards of internal medicine, surgery, and dentistry for his clients. 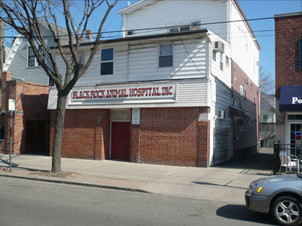 The Black Rock Animal Clinic is limited to canine & feline patients. We do accept referrals.